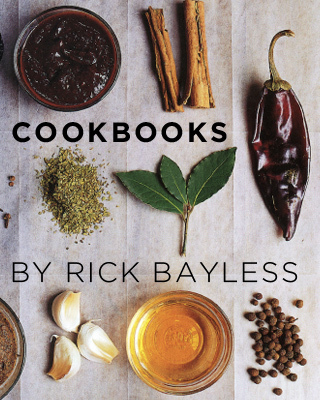 Rick Bayless | Announcing the 2016 Frontera Farmer Foundation Grant Winners! 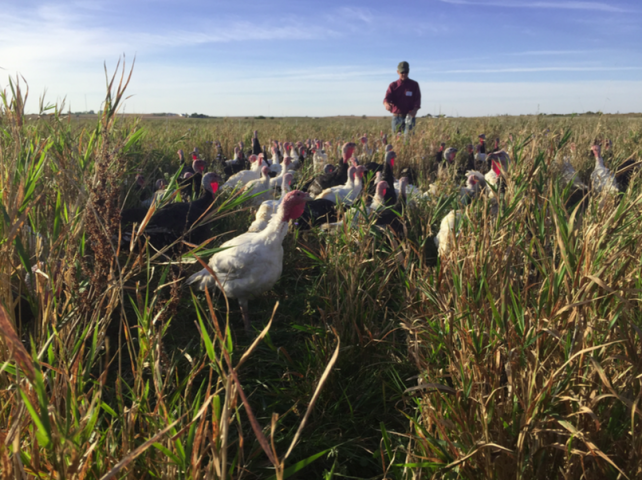 Announcing the 2016 Frontera Farmer Foundation Grant Winners! Since its inception in 2003, the foundation has awarded nearly $2 million in grants to small Midwest family farms. It’s an effort to help local farms and to highlight the vitality of Chicago’s culinary culture in restaurants, CSAs and Farmers’ Markets. More about the Foundation. It is with great pleasure that we announce these winners of the 2016 grants.